Toe box should be one of the major considerations when you buy a pair of shoes and it should be done based on your foot shape. 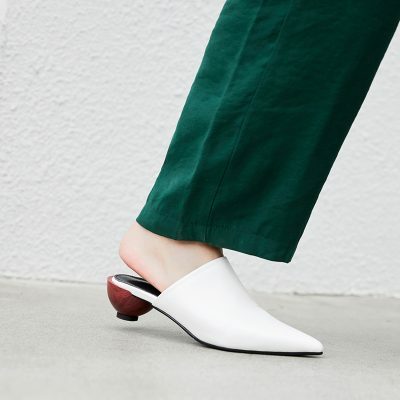 If your feet are wide, stay with round toe or square toe in order to be comfortable. 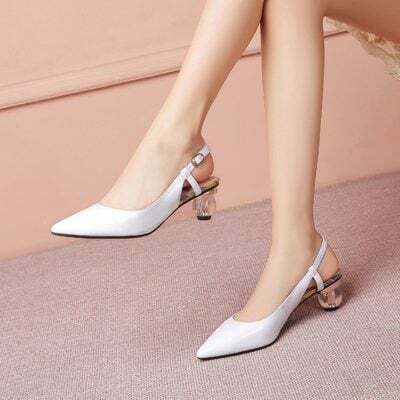 Chiko Shoes offer the latest women’s shoes in fashion as inspired by runway, celebrities or street styles with a vast variety of toe shapes including peep toe, cap toe, round toe, pointed toe, square toe or open toe.